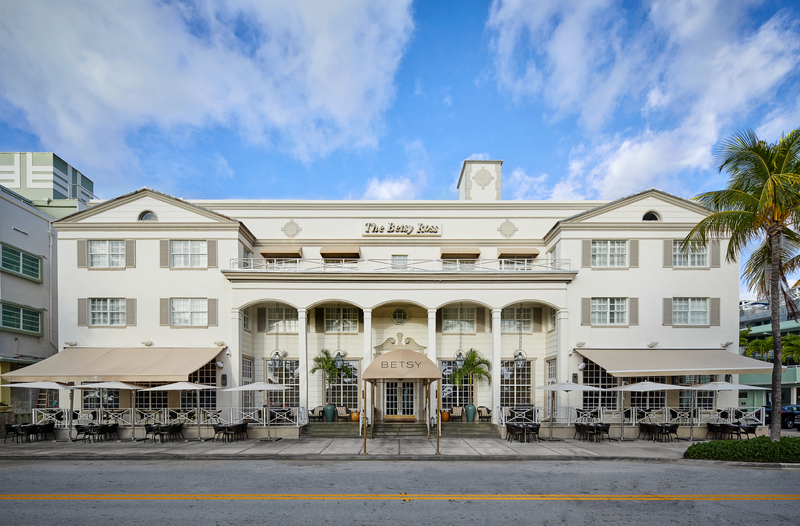 Escape to The Betsy for some much needed winter sun with our special offer - stay two nights or more and receive 15% off and a $50 Dining Credit. Rules & Restrictions: Book dates now through March 31, 2019, stay dates November 1, 2018 through April 30th, 2019. 2 night minimum, subject to availability and Black-out dates. Cannot be combined with other offers. Subject to daily $35 resort fee and 14% taxes.